Lessons learnt? Next time we’ll make it a single round as I felt that it got a little long-winded towards the end. 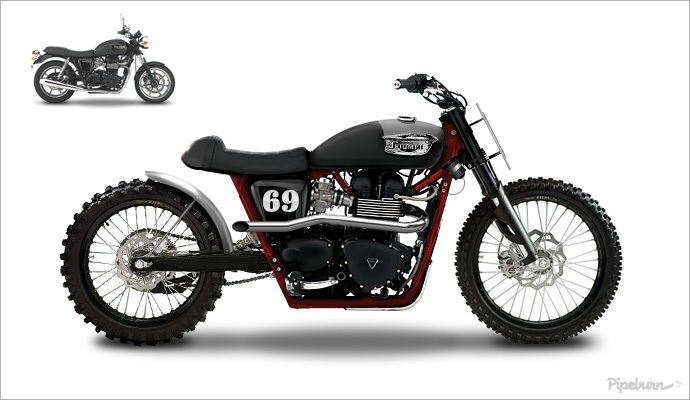 Best to just gather the submissions, choose the winner, and then the next thing you’ll see is the finished bike to drool over. Short and to the point. P.S. Any suggestions for our next bike?